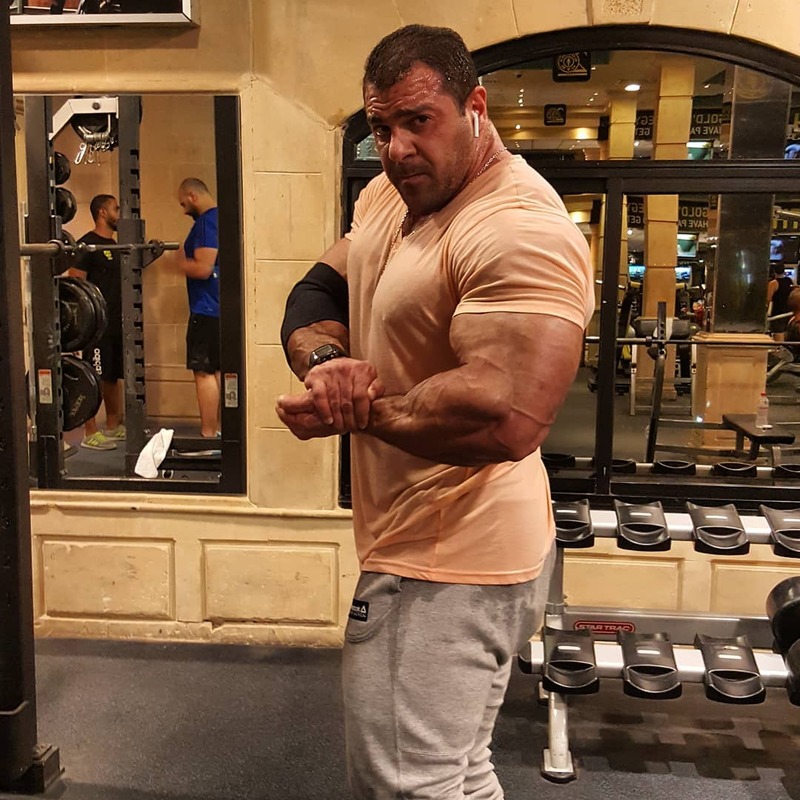 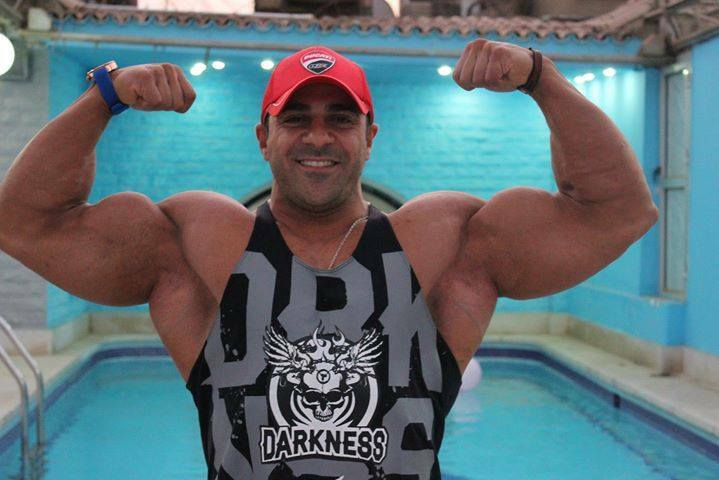 Amjed Omar is a handsome Libyan Heavyweight athlete living in Egypt. 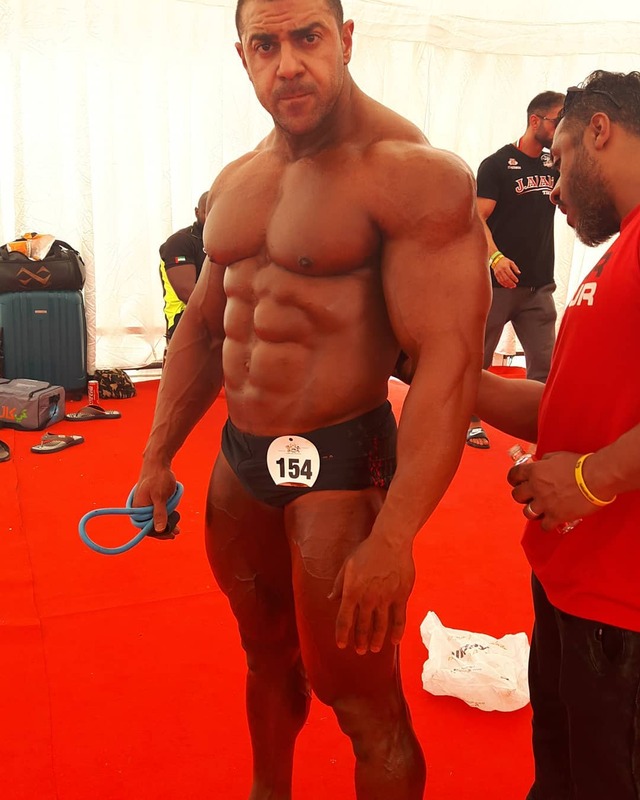 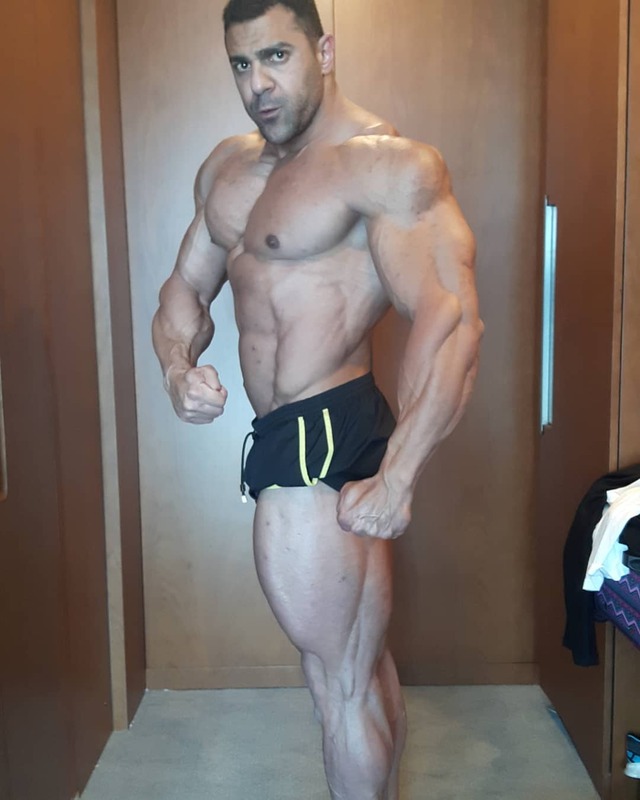 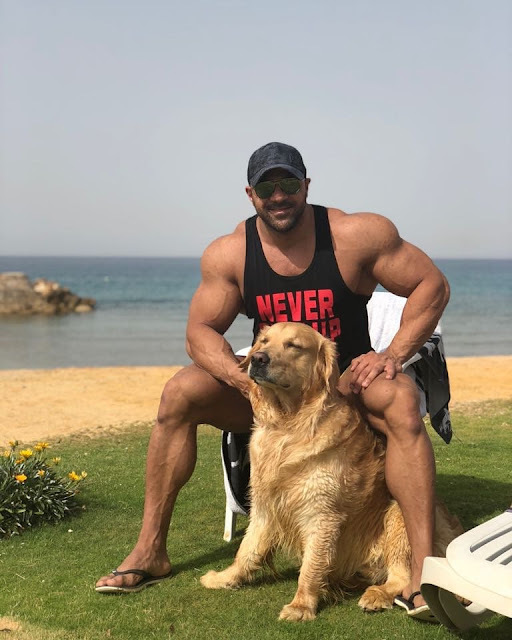 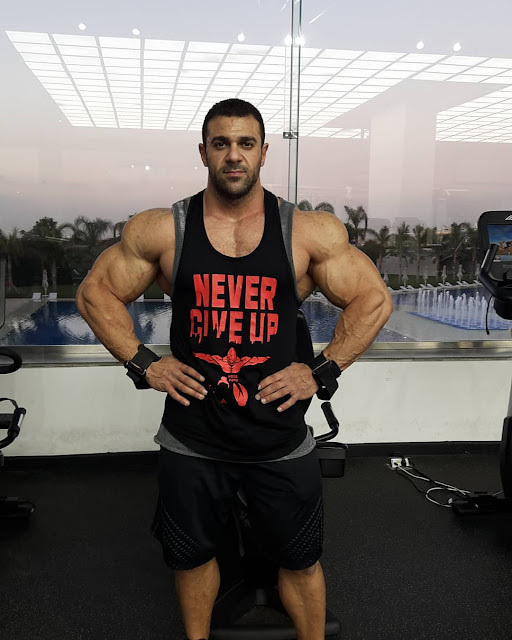 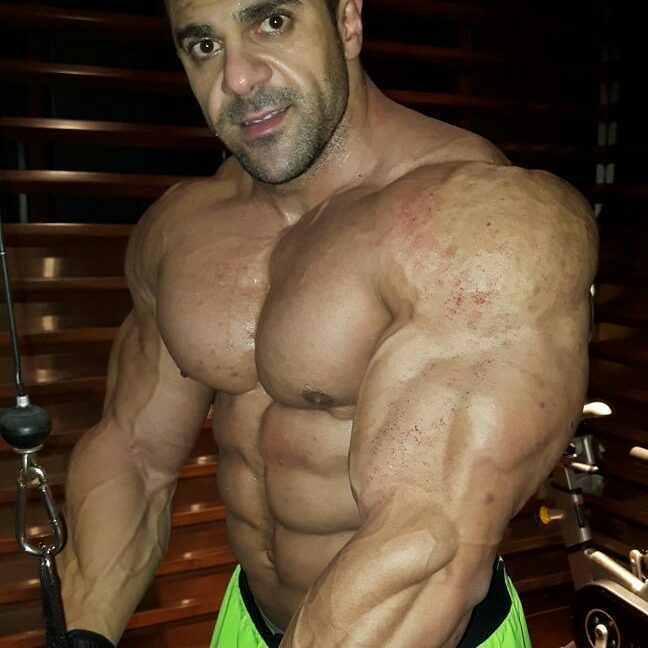 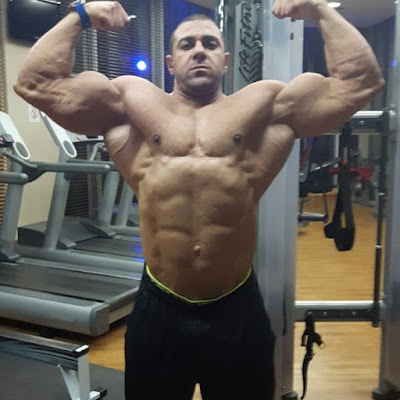 He has recently won the 1st place in his category at the IFBB Kuwait Classic 2018. 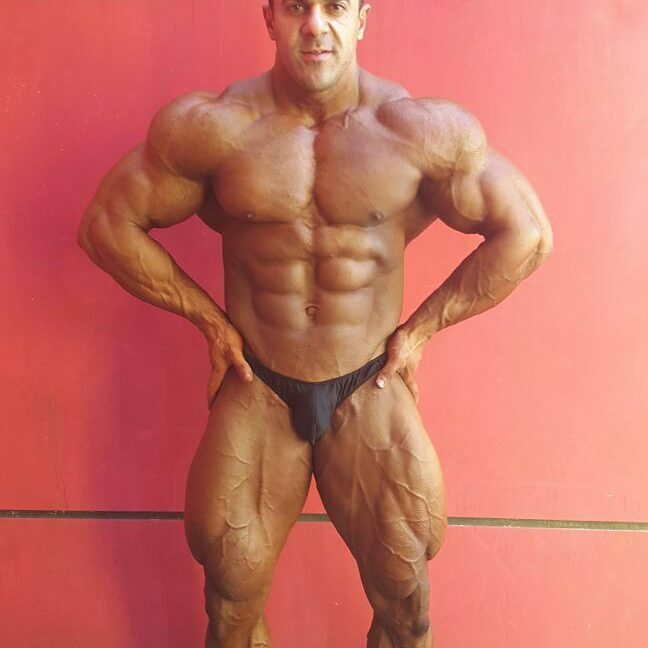 Before being a competitive bodybuilder, Amjed released a music video on Youtube in 2015.